HIF offers transportation and warehouse management solutions coupled with premium local services like white-glove delivery and installation. Our single-source solutions help you realize cost efficiencies and minimize the risks associated with hand-offs between suppliers, carriers, and service providers. 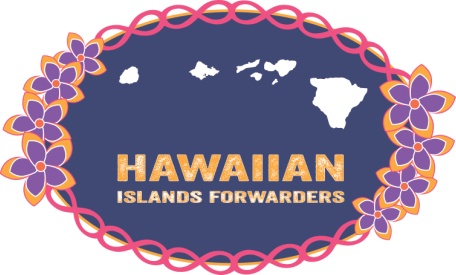 We offer a variety of storage and distribution solutions through our North American and Hawaiian warehousing network. With almost unlimited storage capacity, we are equipped to handle just about any scale of commercial storage need. HIF provides visibility through our warehouse management system, allowing you to see all of your inventory, regardless of its location. Our warehousing network is positioned in proximity to major highways, providing easy access. HIF maintains close working relationships with many port carriers, thereby ensuring elevated priority handling of your shipments.